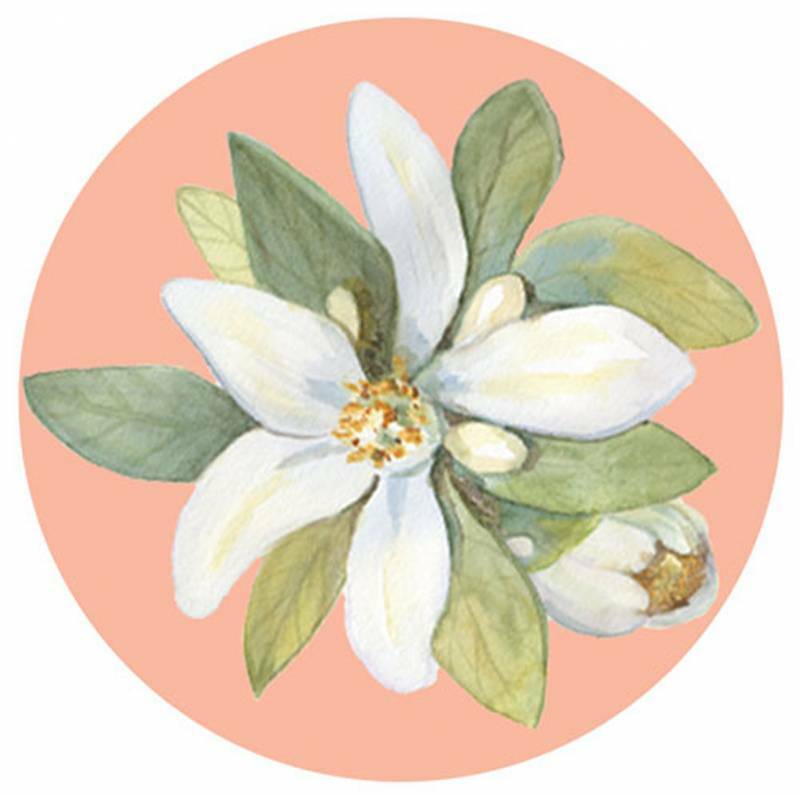 We know that you are on the go and can't stop your life just to plan your wedding. However, you still need wedding planning advice and tips to help you create a beautiful wedding celebration. 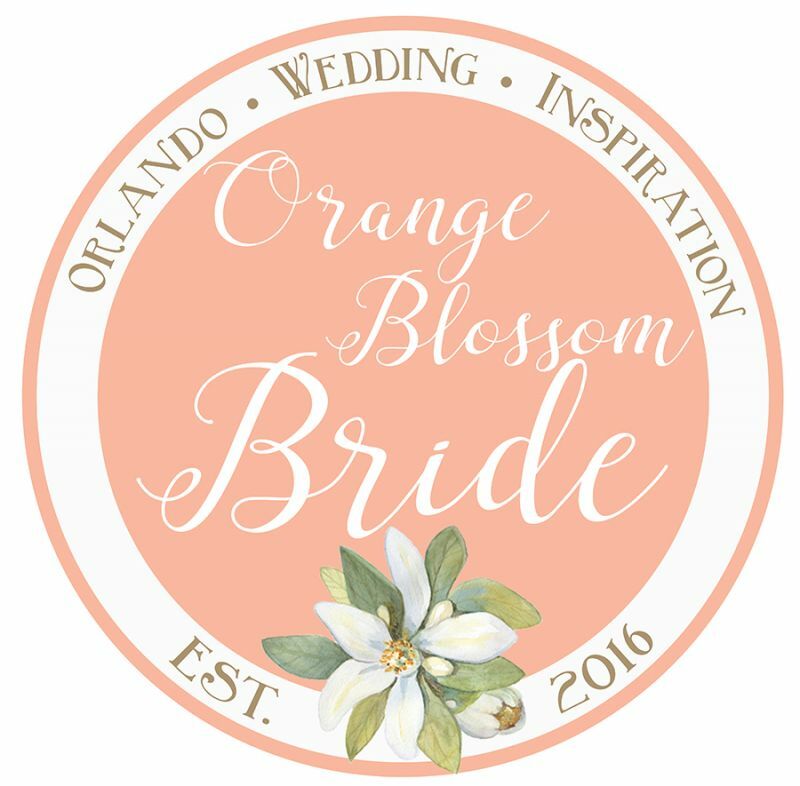 Each week Amanda, the editor of Orange Blossom Bride, and the area’s best wedding pros will share great advice and tips to make planning your Central Florida wedding less stressful and more fun!